Passing Through - Artistic Street Dancing. An article I wrote for Bala Beach.com recently – 7 Reasons to Love the Mercado Abastos. It’s a blast to visit the (slightly bonkers) Mercado de Abastos but well worth your time. Check out the full article via the link below! I saw so many incredible images of the Panama Canal and its 100 year history of serving as the shortest route between Atlantic and Pacific, that I had to share the best ones! Check these out and click them for higher resolution. 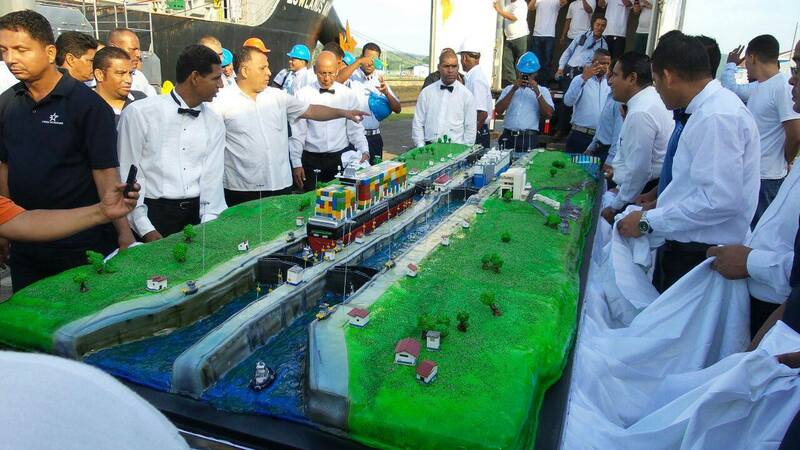 A gigantic cake in the shape of the Panama Canal locks, this was snapped by Estrella Online during the celebrations taking place near the Panama Canal. 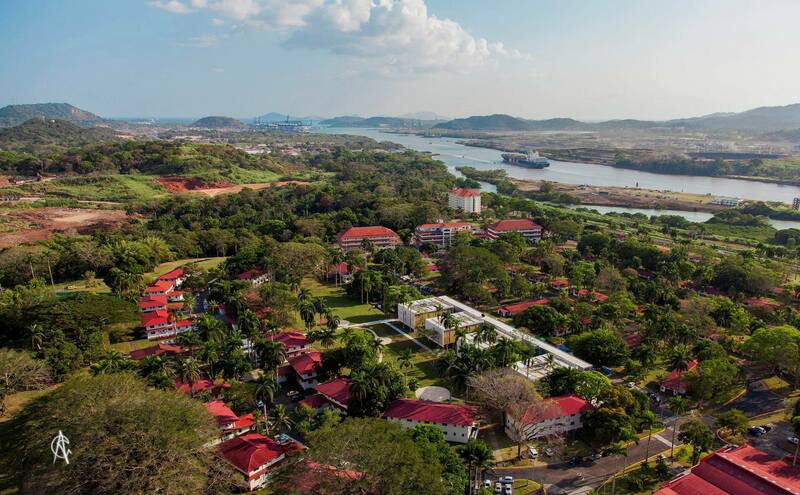 A view of the U.S. development on the banks of the Panama Canal, this photo was shared by Alfredo Jimenez Clement. 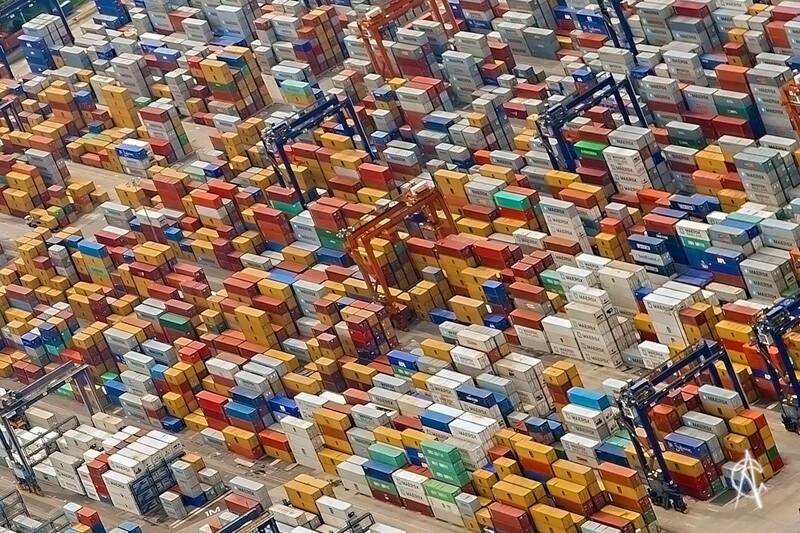 Containers stacked alongside the Panama Canal as seen from a helicopter. Alfredo Jimenez Clement. One of the benefits of being at the beach 4 days out of every 7 is the view. 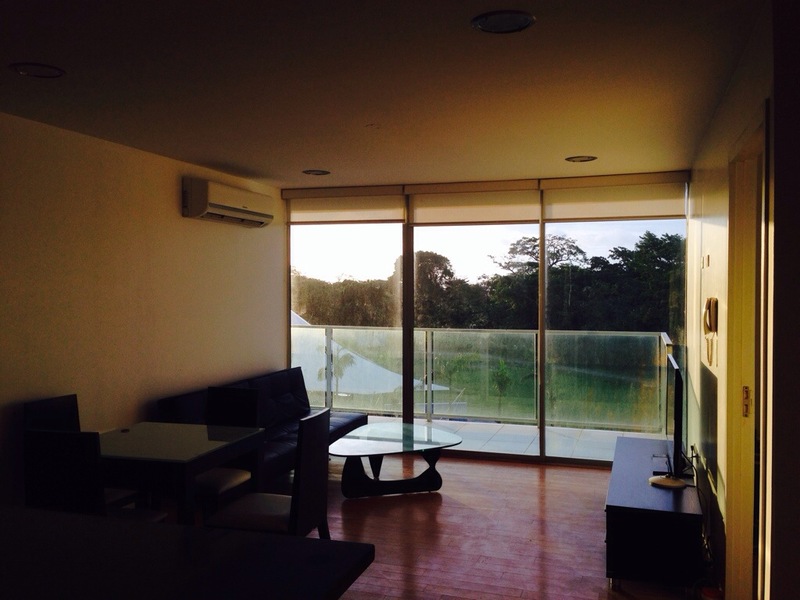 Here is my shared condo’s interior at sunset – glowing! I’m thinking about adding restaurant reviews to the blog.. what do you think of this idea? Walking around Panama City or Colon early in the morning, you will notice that Panamanians rise early, car horns honk even more loudly, and that there is a delicious smell wafting through the air. Palm tree at Bala Beach Resort at sunset. The Mercado Abastos during the daytime. The pixbae fruit, great in soups! Merchants and customers at the Mercado Abastos. The Mercado Abastos in full flow. Roots of yucca bundled together. Bala Beach Resort – the playa is ready! I’ve been a lazy/busy chap recently and haven’t applied myself to the task of either blogging about Panama or travelling. This is terrible! 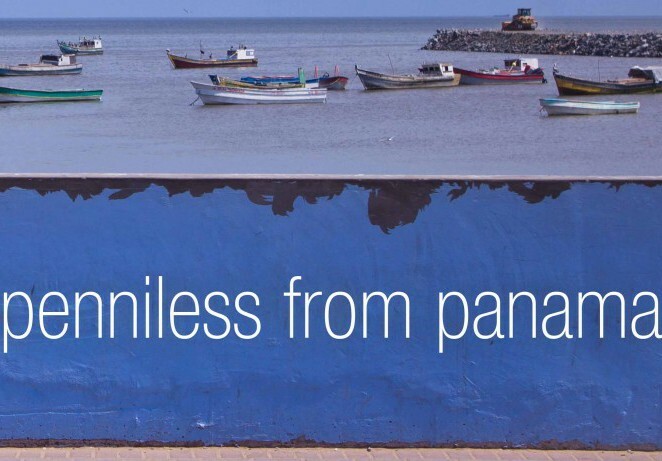 To raise my enthusiasm for both I’ve decided to write about 5 places that I really want to visit here in Panama. Some of them are on the beaten path and others stray a little further but they all have their own charms. This year – let’s make these all happen. A land of opportunity. A honeyed land…. All these are word we use to describe an unobtainable paradise, a fleeting dream of what could be but never will be.